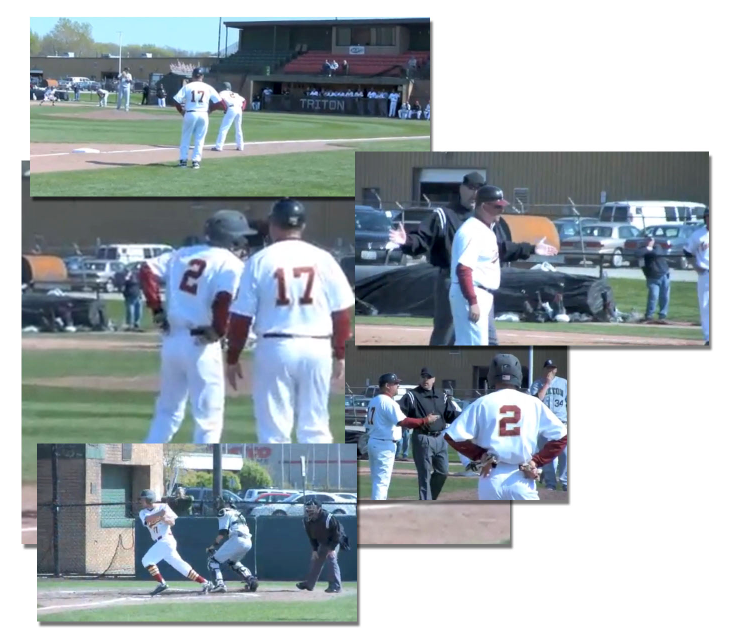 After a strong 35-16 record in the regular season, the Triton College baseball team looks to win their first regional crown since 2009 when they compete in the Region IV Division I Tournament May 11-13 at South Suburban College in South Holland. The Trojans are the #2 seed in the four-team double-elimination tournament. Triton will face #3 seed Kishwaukee College at 3 p.m. Friday, May 11. The Kougars (23-19) lost to the Trojans 9-1 March 30 at Symonds-Puckett Field in their only regular season meeting. The Triton/Kishwaukee winner will play the winner of the game between top seeded South Suburban and #4 seed Olive-Harvey College at 1 p.m. Saturday, May 12. The Triton/Kishwaukee loser will play the 10 a.m. game May 12 against the South Suburban/Olive-Harvey loser. The rest of the tournament schedule is at 4 p.m. Saturday, May 12 and then the championship round will be played at noon Sunday, May 13, and if necessary, a decisive game will be played at 3 p.m. The Trojans enter postseason play on a four-game winning streak after an 11-10 home win over McHenry County College on May 3 to end the regular campaign. Triton took advantage of the mid-80 temperatures by pounding out 19 hits. The entire Trojan lineup had at least one base hit led by Justin Bard (North Broward, FL) who had a pair of hits, including a two-run home run to put Triton on the board in the first inning. Mike Krueger (Mt. Carmel) had two hits as well, including a three-run blast in the sixth that gave the Trojans a 9-5 lead.